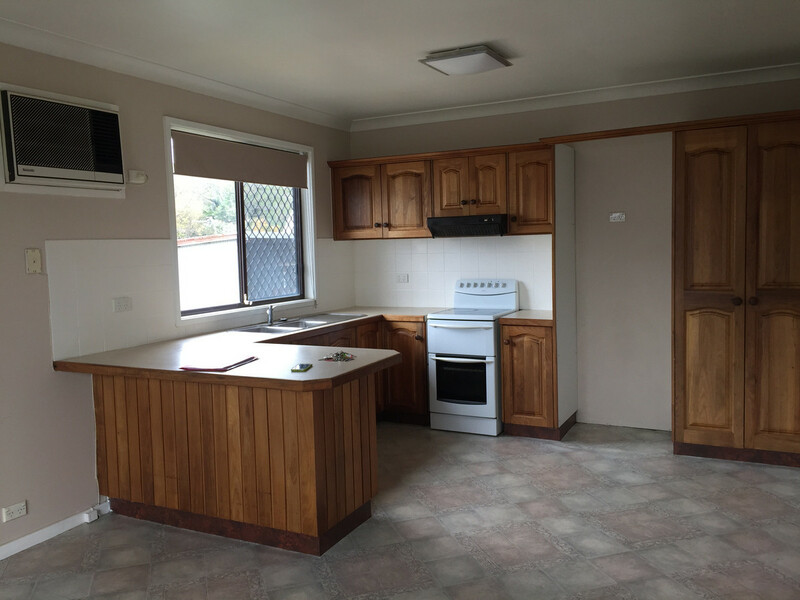 This hardiplank 3 bedroom home will delight you. 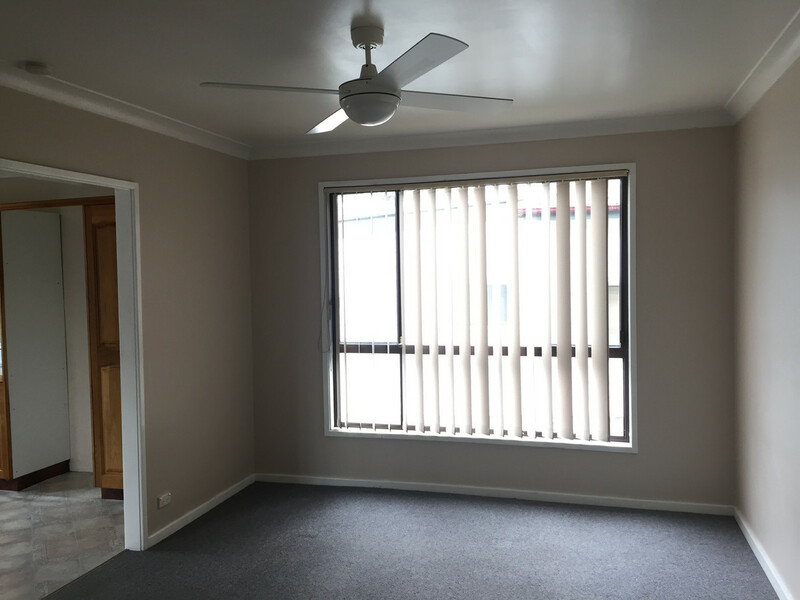 Offering a tasteful modern flair throughout and situated in a great location, this is an ideal residence. 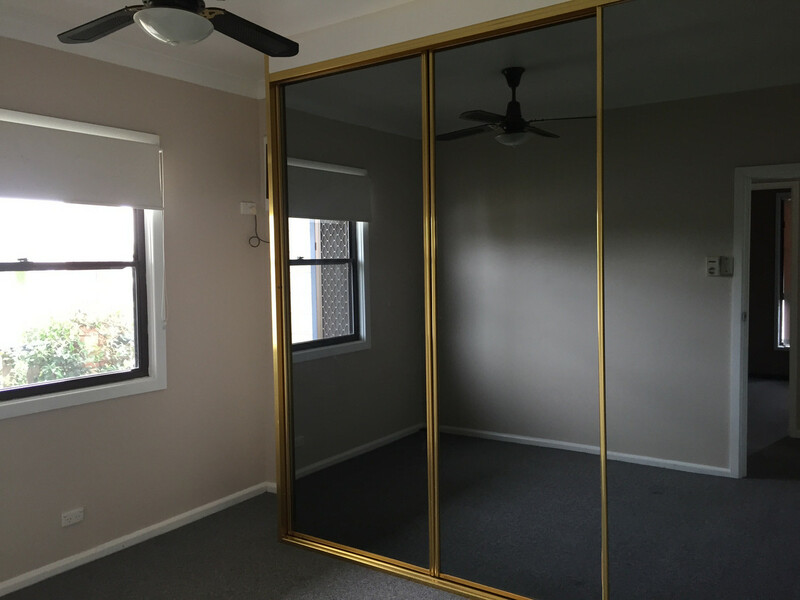 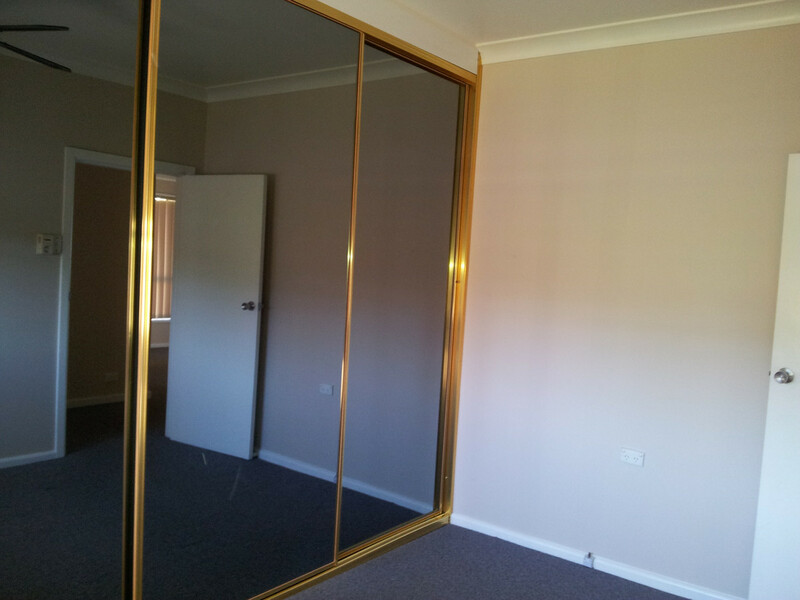 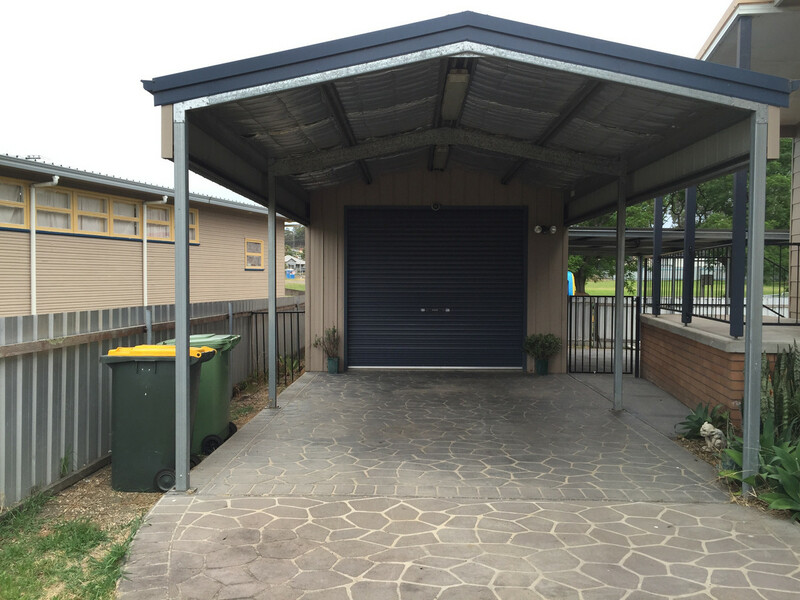 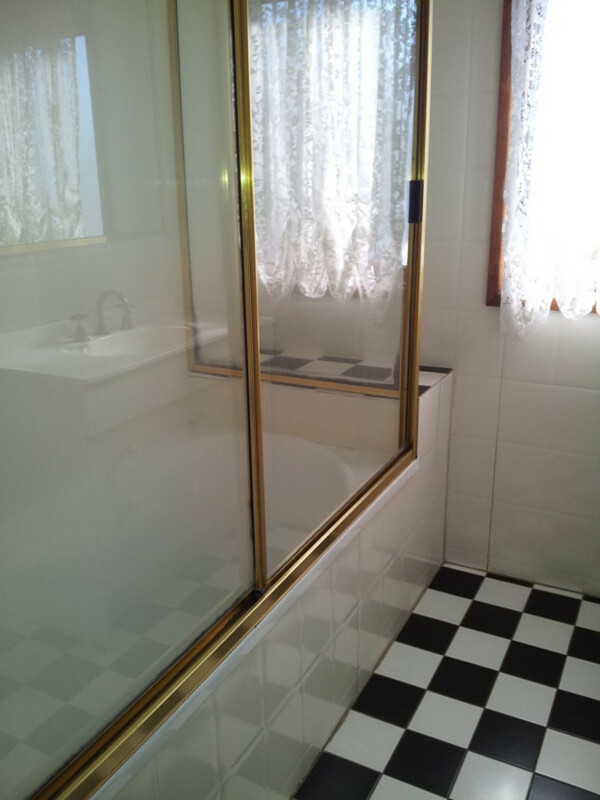 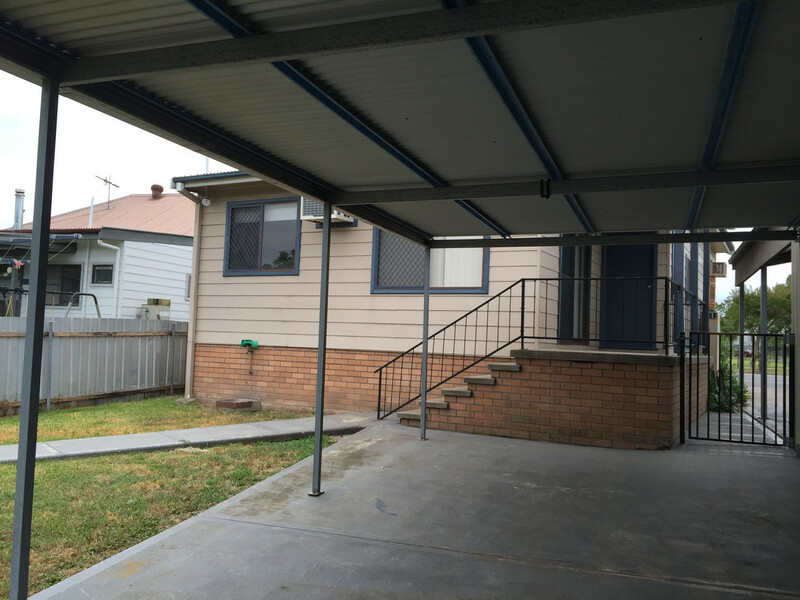 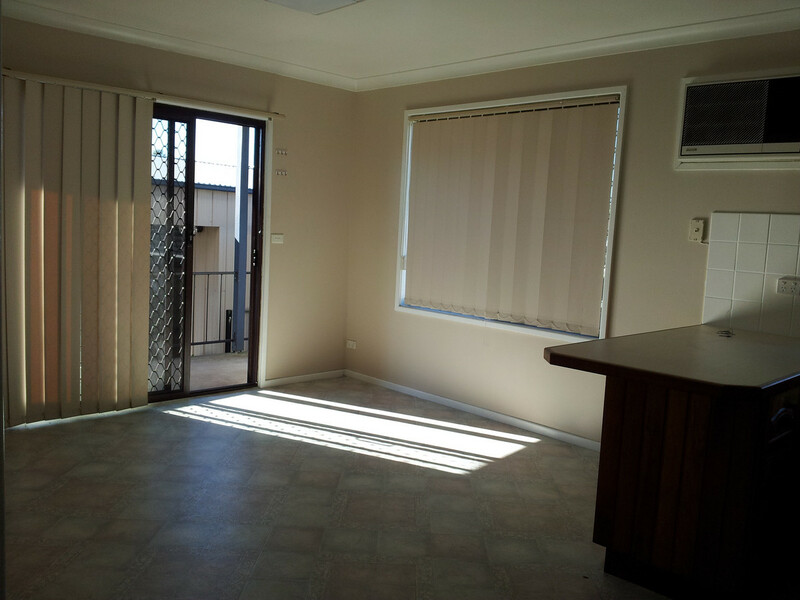 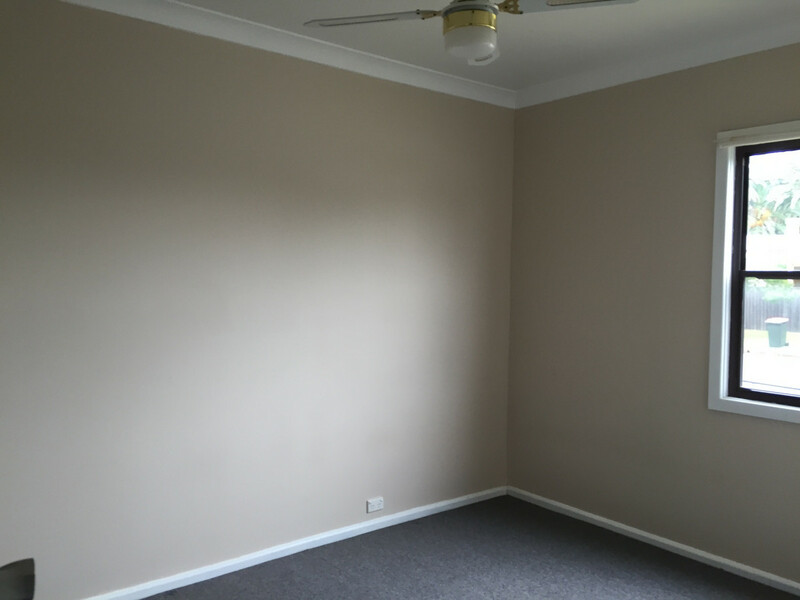 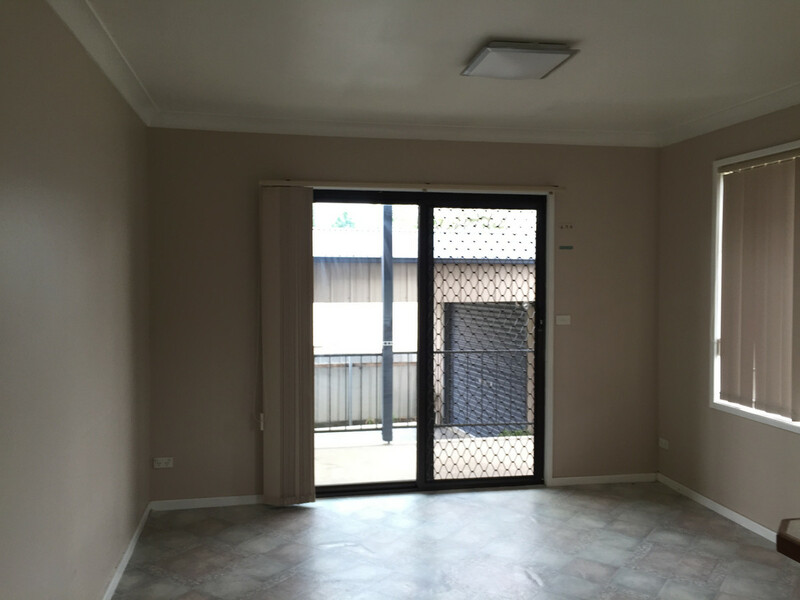 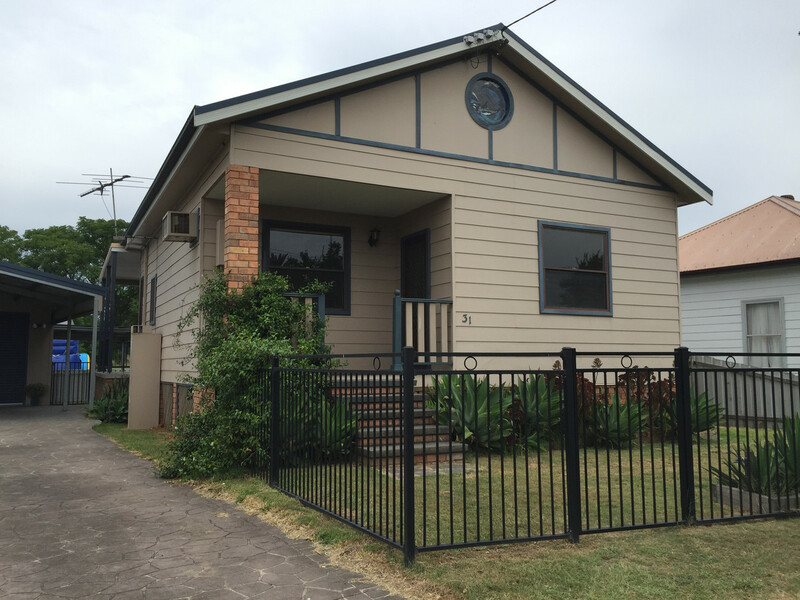 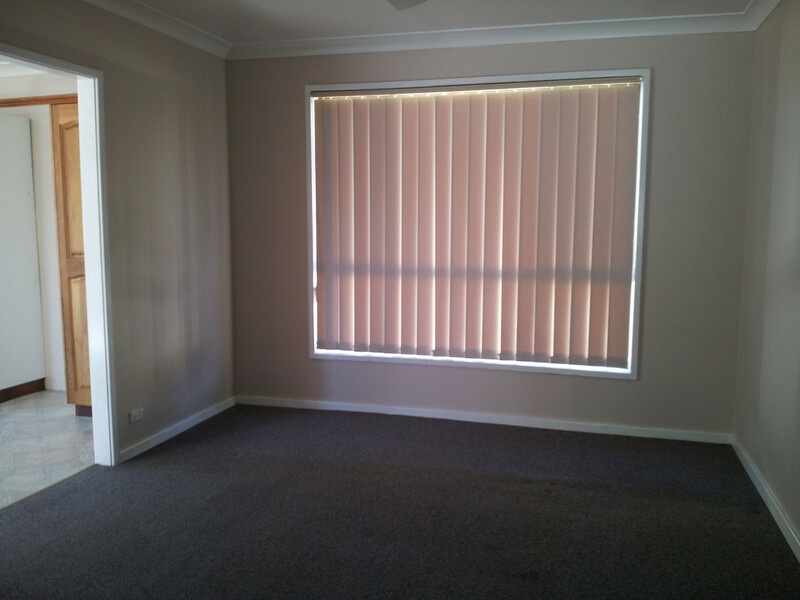 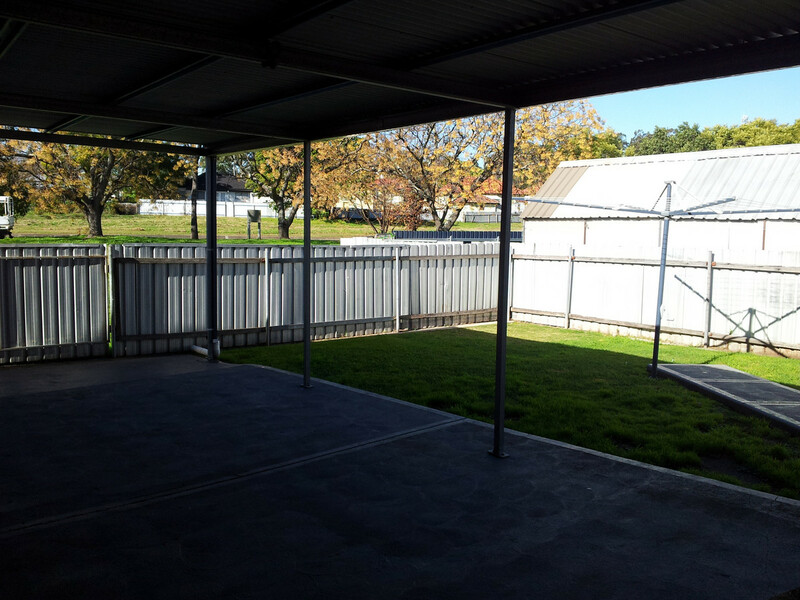 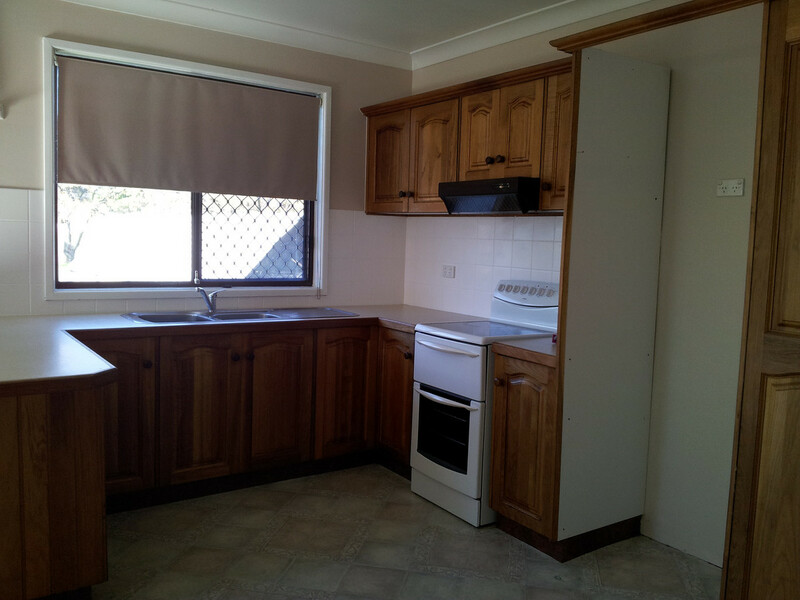 Positioned conveniently close to parks, transport, schools and only 800m from Cessnock CBD.